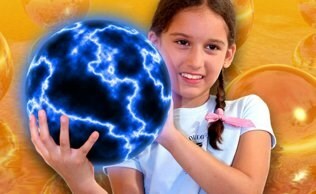 Mad Science of San Diego delivers unique, hands-on science experiences for children that are as entertaining as they are educational. 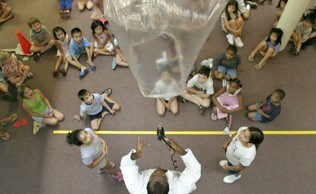 Our innovative programs help kids learn about science through fun hands-on programs. Mad Science encourages scientific literacy in children in an age when science is as vital as reading, writing and arithmetic and we don’t stop there. Our approach to teaching science invites children to pursue STEM careers. Mad Science of San Diego is currently seeking a Part-Time Instructor. A High School Diploma is required. Must have the ability to engage and manage a large group of students, have excellent interpersonal skills, have an understanding of internal and external policies, have strong customer service skills, and strong written and oral communication. 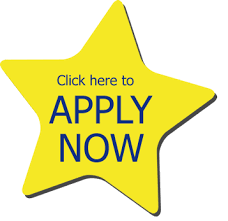 Experience working with elementary age (4-12 years old) children is required. Competitive compensation and benefits available. Mad Science of San Diego is an Equal Opportunity Employer, drug free workplace, and complies with ADA regulations as applicable.